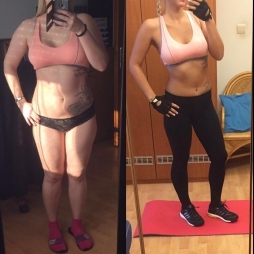 Sweatflix℠ - Workouts On Demand! ONLY 12 MINUTES A DAY TO A HAPPIER, HEALTHIER, FITTER YOU! "Loving Sweatflix! This is fantastic. Well organized, Easy to access. Great quality videos. Great job, guys. I have been bodyrocking since 2012 and this year is the best yet. Thank you!!" Have I mentioned how much I LOVE LOVE LOVE these workouts? Down 10 lbs since May and back in my wardrobe I couldn't wear this summer! It was hard to get up and get moving. But I did it and smashed my work out. You can do it too! You'll be so glad you did! 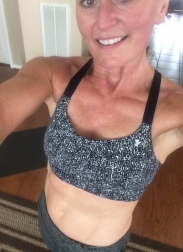 I am turning 43 in 8 days and I am welcoming it with open arms because BodyRock got me to a happy place! Those abs that are peeking through have been hidden for a long time! 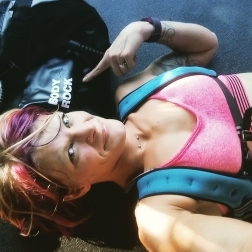 So glad I found BodyRock to pair with running...perfect combination for me! Join The Original & Largest Home Workout Movement! SweatFlix lets you stream your favorite BodyRock workouts when and where you want them. You'll never run out of new workouts. Our Members Only group is where BodyRockers motivate each other, share pics and recipes, and ask questions about different moves or certain pieces of equipment. There's no other space anywhere online that gives you access to such a supportive, knowledgable, hard-hitting group of workout buddies! Before (about 3 years ago) to now! Thank you bodyrock! Newbie before and after pic. Love Bodyrock! 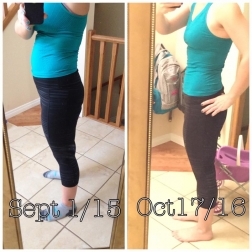 My body progress within 4 months! 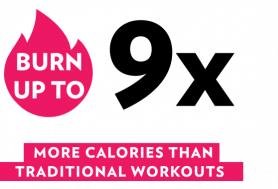 SweatFlix is an innovative, revolutionary approach to fitness. 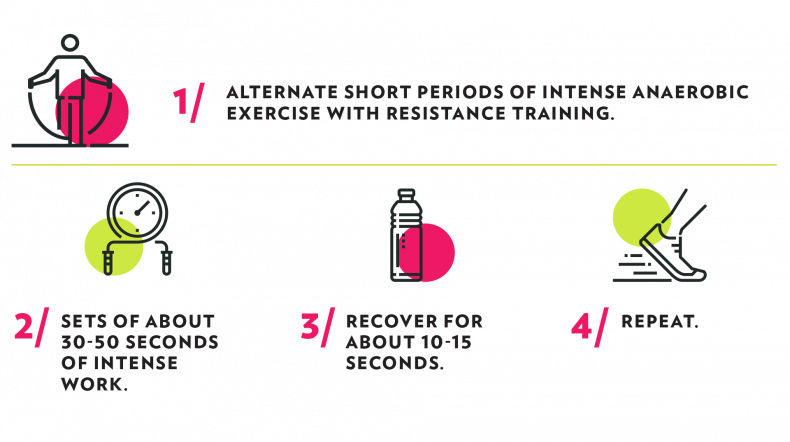 Scientifically speaking, short, intense workouts that alternate sets of cardio with sets of strength training, are way more effective for burning fat and building lean muscle! Follow along with our trainers in our real-time workouts to get into the best shape of your life! Copyright 2017 © Illuminata Entertainment Corp.